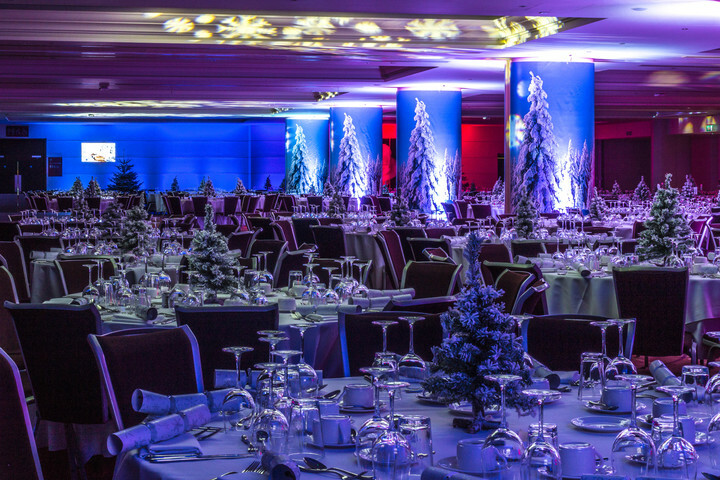 Twickenham Stadium is launching its plans for Christmas 2018 this year, after a record season for the venue. 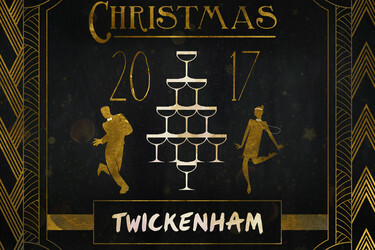 The launch comes following research by the venue among its key clients that has set the theme and activity for Christmas 2018 at Twickenham. Results of the research, carried out among organisers, showed a variety in requirements where theme and budget are concerned, but all point towards a desire for a more 'traditional' Christmas and away from more indulgent events with fussy menus. With this in mind, the stadium is launching more than one option for Christmas this year. For the all-inclusive package Twickenham will be theming around 'A Fairy Tale in New York', bringing in elements of New York, London and traditional Christmas, in a theme that offers a bit of glamour and sparkle, expanding much further than the Christmas Classic. The theming will give guests a feel for a more formal Christmas, served with a traditional festive dinner. 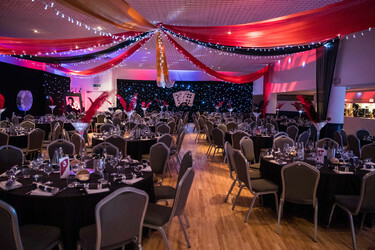 The theme will also be available throughout the stadium's spaces in the South Stand, including The Rose Suite, seating up to 700. Meanwhile, a slightly different twist on the creative will be available throughout the East Stand of the stadium, which launches in Autumn 2018. The new spaces will also celebrate traditional Christmas with chalet style food stalls serving everything from fondue to mulled wine. For the budget restricted, The Ale House will also be launched within the East Stand, offering guests a private pub ideal for a more informal Christmas with pub favourites including homemade pies. "Our clients are increasingly asking for a variety of different options to suit different budgets so we're expanding our offering to ensure there's something to suit everyone" comments Nils Braude, Catering & Conference Events Director, Twickenham Stadium. "We did some research ahead of this season and increasingly we're seeing the market divide, some looking for the best dates, high production, for larger groups, and other planners looking to book later for a later price point in exchange for less flexibility on timing," concludes Nils.